Our aim is to encourage students to become well-rounded individuals via a co-curricular programme that reflects our belief that individuals succeed in an environment where their abilities and talents are promoted. 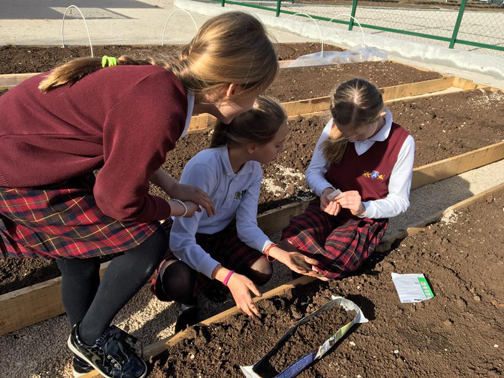 Arcadia students are able to participate in a variety of co-curricular activities, including sports, arts, music and clubs, as well as learning about organic farming, animal care and the beautiful nature that surrounds the school. At Arcadia Academy, we are committed to providing top quality physical education teaching and learning because we recognise the contribution that sport plays to the health and well-being of our students. We implement a broad and balanced Physical Education curriculum covering 6 units across the academic year. Our students have access to our onsite all-weather football pitch, tennis court and running track, which was opened in September 2017. In addition, we have full use of a brand new, state of the art sport centre which is less than 100 meters from our school. Our aim is to ensure that all pupils have a positive view of physical education and sport enabling them to continue to participate in later life. 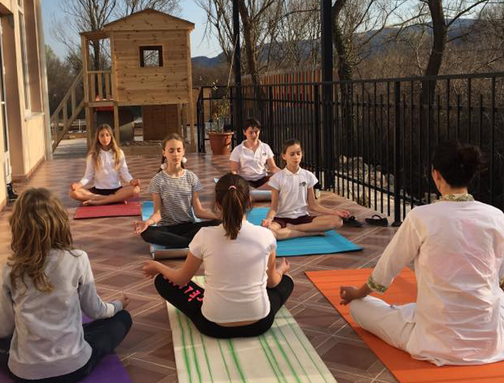 The school location affords a great opportunity to explore nature around the vast green area surrounding the school, excursions to nearby mountains and trips to the Adriatic which is no more than 5 minutes away. An important part of our approach is to extend the curriculum outdoors as much as possible, with specially designed outdoor teaching areas, a small amphitheater, an organic gardening plot and a small animal farm that teaches students about the responsibilities of caring for farm animals. The Music and Theatre lessons are open to all students and present a great way to learn how to work within an ensemble and get to know all aspects of putting on a production. 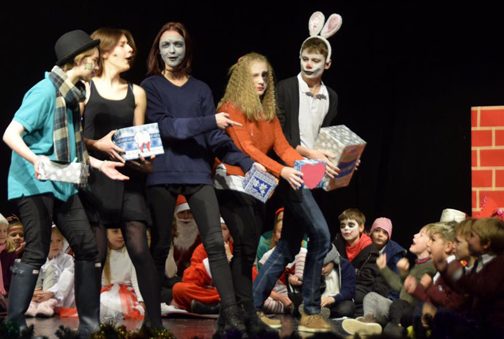 Each year Arcadia mounts a Christmas and end-of-the-year performance. We also produce smaller projects for festivals and special events. Five years ago, at our small school house, we set out to make a movie where the students played historical characters. Looking at it now reminds us of the passion and dedication that we stood for when we started Arcadia. We take pride in knowing that this spirit is still with us today, challenging us to create the best learning experience for our students. Watch till the end to see how we have progressed on our journey! Research tells us that taking part in after school activities can bring a wide range of benefits to children. Our after school programme boosts academic performance, encourages positive behaviour, promotes physical health, and provides a structured environment for the children to learn new skills. 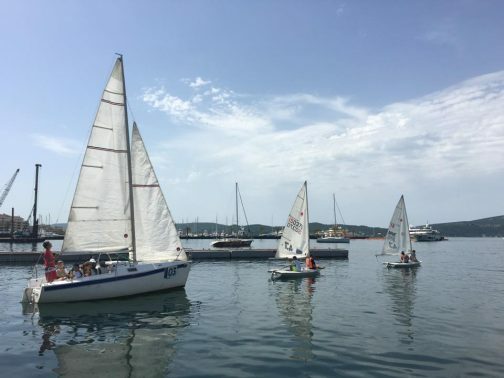 This year, students will be engaging in activities such as STEM (Science, technology, engineering, mathematics), robotics, athletics, archery, gardening, sewing, debating, MUN and many more. All of our activities are free of charge.